With increasing frequency, medically-fragile students, such as those who have life-threatening conditions or who are receiving palliative care, attend school when possible. Despite the inherent medical risks which may accompany school attendance, parents and guardians of medically-fragile students, and the pediatric medical professionals who treat them, recognize the benefits of school attendance for these students, such as the improved quality of life which comes with socializing with their peer group. Schools entrusted with the education of medically-fragile students must balance the desire to protect these students with accommodating the health care preferences of students and their parents and guardians. It is especially challenging when educators—who by nature are inclined to protect all students from harm—are faced with honoring a medical directive that requires that they do not attempt to resuscitate a student. Students and their parents and guardians, meanwhile, want to ensure that if a medical crisis occurs at school their desires regarding medical intervention are honored. Provided certain conditions are met, a patient who is over the age of 18, or the patient’s surrogate – such as a parent or guardian of a minor – can obtain an out-of-hospital DNR order from the student’s attending physician. Out-of-hospital DNR orders must be written on the form which is approved by the Pennsylvania Department of Health. 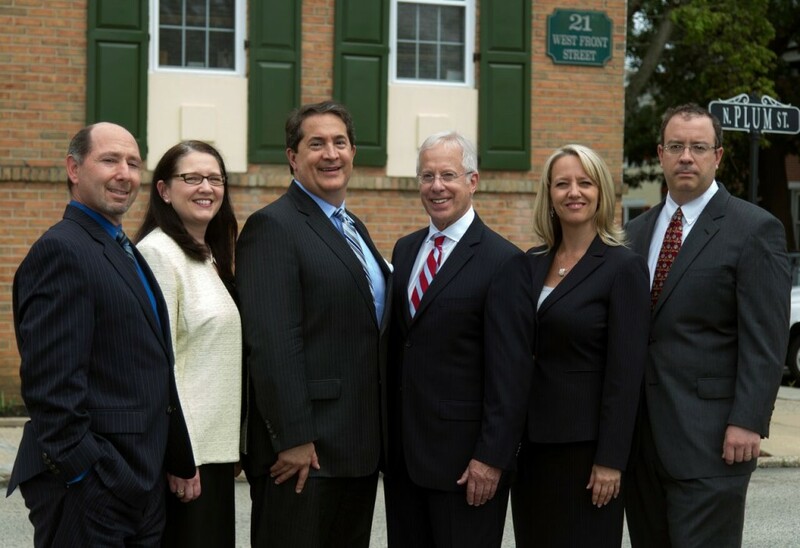 Once completed, the original DNR order is given to the patient with a copy placed in the patient’s medical record. In addition to issuing the order, the attending physician also may provide a state-approved DNR bracelet or necklace, or both, for the patient. 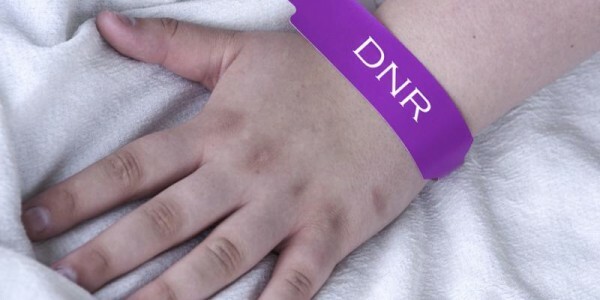 DNR bracelets and necklaces clearly indicate “Out-of-Hospital DNR” on their faces, and must include the patient’s name, the attending physician’s name, and the dated signature of the attending physician. If a medically-fragile student has an out-of-hospital DNR order, it is imperative that the school have access to the DNR order and that the student wears the state-issued bracelet or necklace at all times while at school. Without these state-mandated indicators of the existence of a DNR order, life-saving measures will be taken, even if the student or the student’s parents or guardians indicate that the student should not be given life-saving treatment. Federal law regarding students with special needs requires that schools have certain plans in place to address the student’s healthcare needs, commonly known as a 504 Plan. For medically-fragile students who have an out-of-hospital DNR order, it is critical that the required documentation evidencing that DNR order is readily accessible to the school and that the 504 Plan specifically sets forth the existence of the DNR order. Because it is beneficial for medically-fragile students to attend school when possible, it is imperative that schools and these students and their parents or guardians take steps to ensure that all parties have the same understanding regarding what to do—or not to do—in the event of a medical crisis.